Silverfish NYC Control: Silverfish are insects that can enter your home or office and cause serious damage to some of the items in your home, office supplies, and your business products. You should have these pests exterminated as soon as possible to prevent the pests from reproducing and causing an even bigger infestation problem. Contact Control Exterminating to handle your NYC silverfish infestation issues. We have more than 40 years of experience in pest control. Silverfish are nocturnal creatures. They are very good at hiding, due to their secretive nature. For this reason, a silverfish infestation could go unnoticed for extended periods of time, which allows the pest issue to grow. Keep in mind that silverfish can reproduce very quickly. Silverfish are insects that can enter your home or office and cause serious damage to some of the items in your home, office supplies, and your business products. You should have these pests exterminated as soon as possible to prevent the pests from reproducing and causing an even bigger infestation problem. Contact Control Exterminating to handle your NYC silverfish infestation issues. We have more than 40 years of experience in pest control. 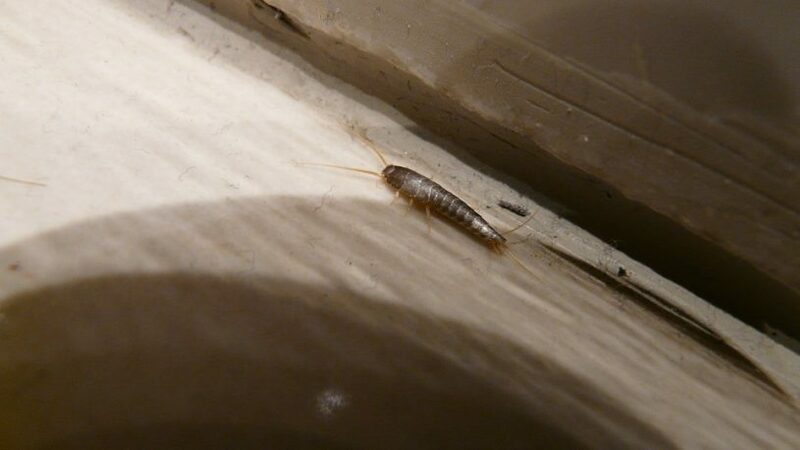 Silverfish are able to survive in any climate, but this insect prefers homes, offices, and areas with high humidity. They enter homes and offices seeking food and shelter. They prefer to hide in warm and damp areas of your home, warehouse, or office building. You could use the traps and insecticides sold in stores, but this will not help with your infestation problem. You need to hire a pest control company that can provide the treatment to kill the adult silverfish, in addition to their harborage. Control Exterminating can assess the situation in your home or office, and determine which methods of treatment are most effective. Control Exterminating can help with your infestation problem, but it is up to you to keep the pests out. We can help educate you on how to keep the silverfish out. Contact Control Exterminating today and receive service from a local pest control company that has over 40 years of experience with silverfish – removal in NYC.